Personalized Gifts for Couple? Customize this Best Bear Bunch for your gift need: Choose your favorite teddy bears up to 9 and place your teddies onto couch in the way you like. Give a gift message and all of the first names for handwritten personalizing, free of charge. Add the impressive accessories for extra personal touch. 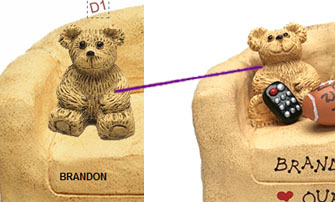 Best Bear Bunch, Customized Gifts Personalized Free! 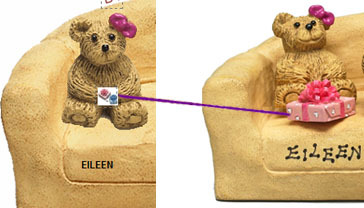 Choose your favorite teddy bears up to 9 and place your teddies onto couch in the way you like.